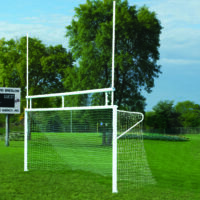 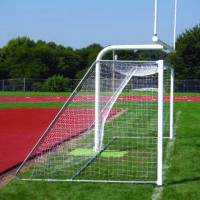 ShootOut™ In-Ground Goals - Bison, Inc.
ShootOut in-ground soccer goals from Bison are durable, affordable, and easy to install. 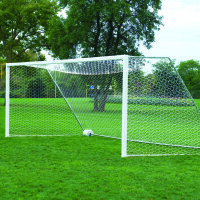 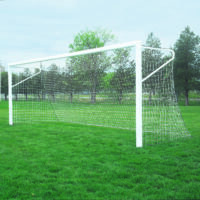 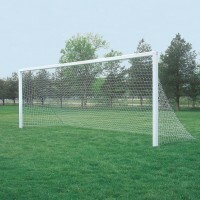 Permanent/semi-permanent soccer goals are constructed of 4″ square powder coated aluminum with optional European top backstays and ground sleeves. 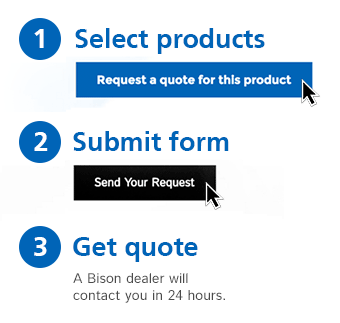 Give Bison a call at 800-247-7668 with questions or simply request a quote online.